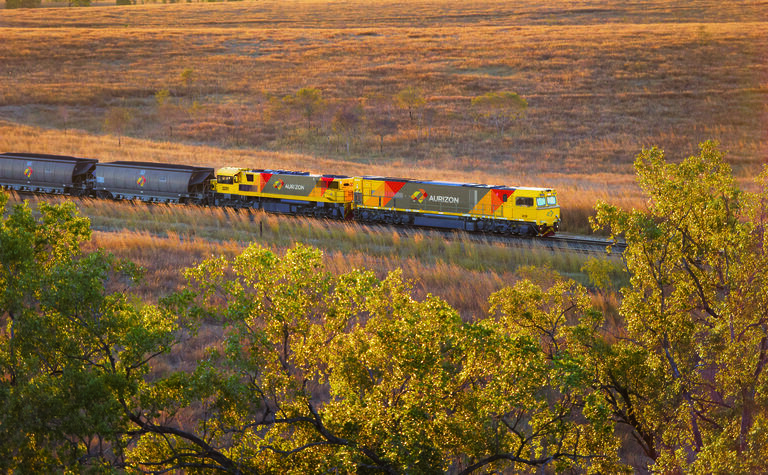 VOLUMES at Aurizon’s coal operations were impacted by supply chain constraints, weather events and protected industrial action for the half year to December 2018. 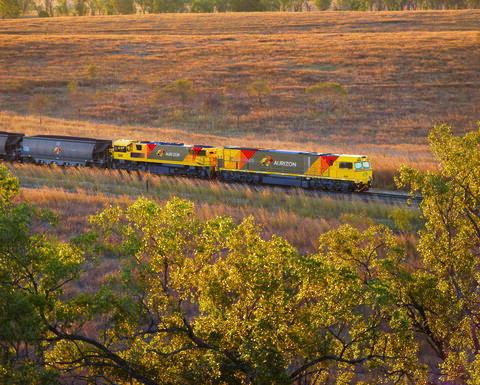 Costs also increased due to higher maintenance activities in bringing rollingstock back into service and in supporting future growth volumes. 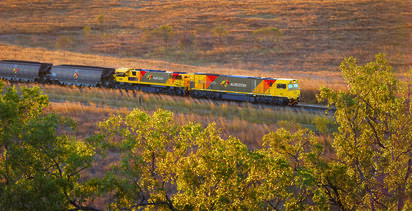 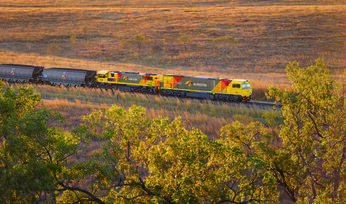 Aurizon has been negotiating with unions over an Enterprise Agreement for its coal business.